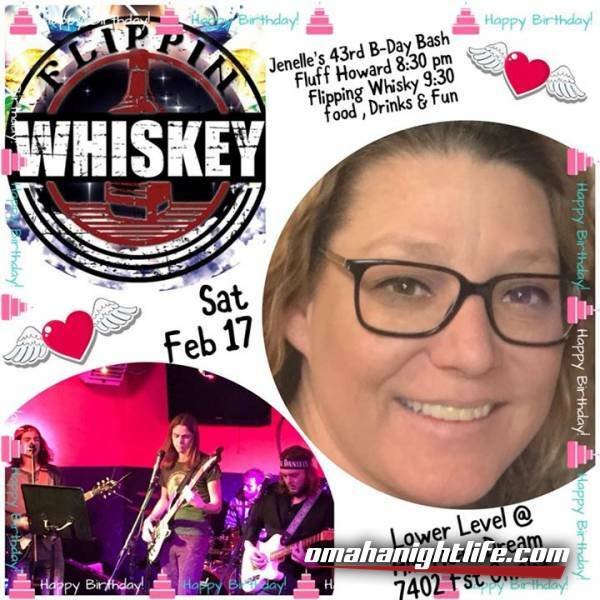 Inviting Everyone To Jenelle Rowe Birthday Bash. 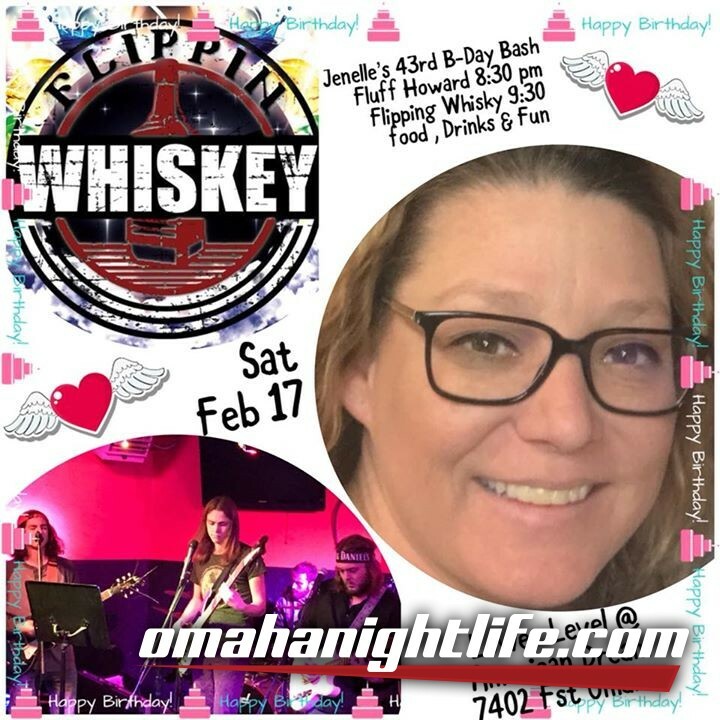 Sat Feb 17.2018 @ American Dream 7402 F st Omaha @ 8 pm. Our son Nino J. D'Agosta and his band Fluff Howard @ 8:30 pm is opening for Flipping Whisky takes the stage @ 9:30 pm.